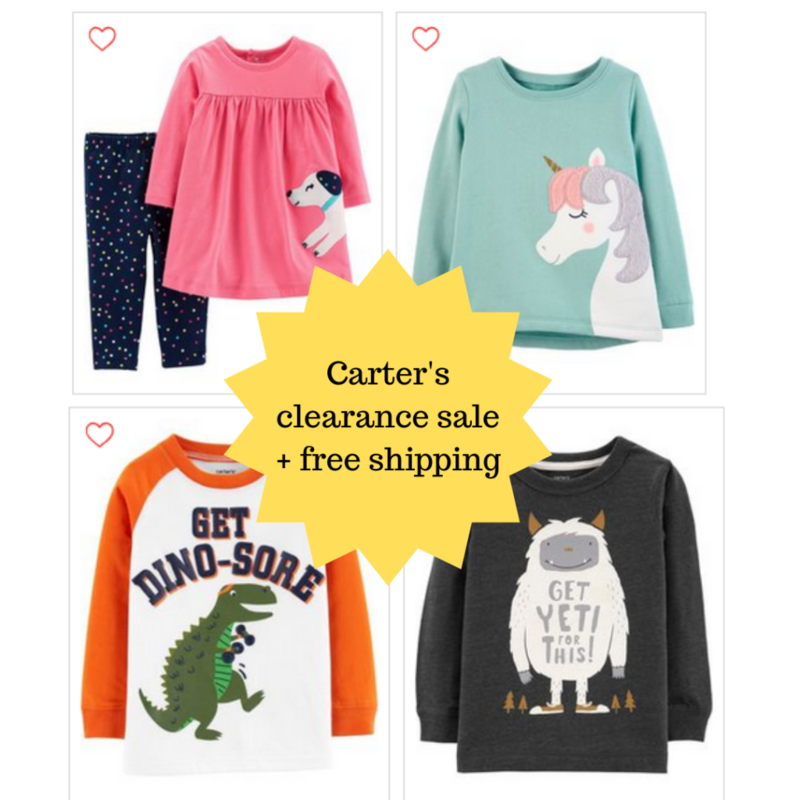 Today only, get up to an extra 40% off clearance items at Carter’s! Plus, shipping is free on all orders! Shipping is FREE. Deal is valid today, 3/24, only.